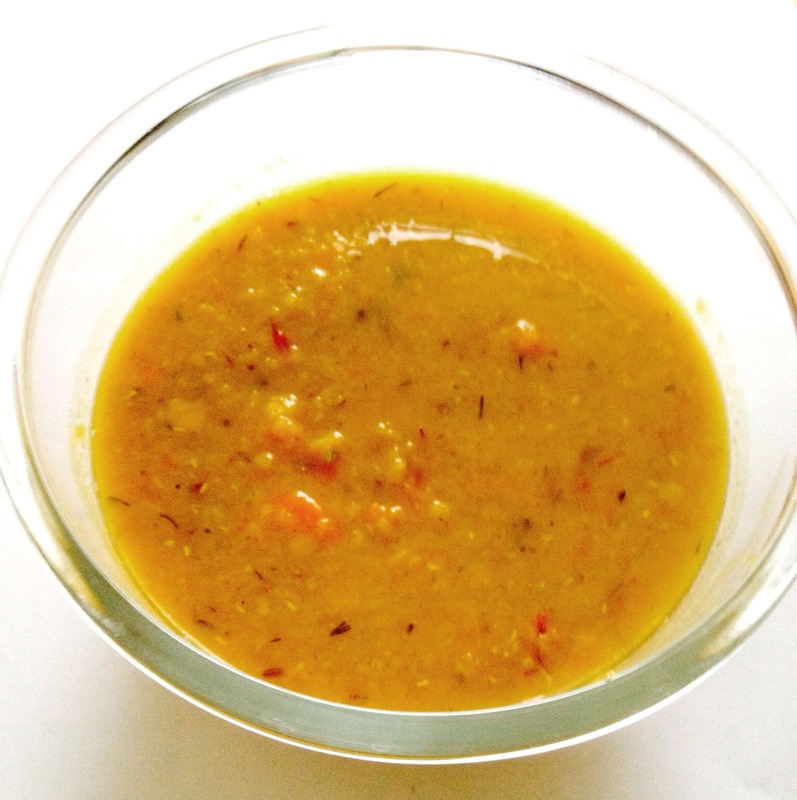 Yummy and easy to make lentil soup recipe for anyone who wants to eat healthy delicious meals that have no meat, yet are loaded with healthy vegan source of protein and iron. 1 tbsp of sour cream, salt, pepper. Slice carrot, onion and celery in circles. Cut 1 potato in small cubes. Combine all the vegetables with lentils and vegetable stock in the boiling pot and boil for about 45 minutes on medium heat. Cut beef or chicken into cubes, season with salt and pepper, add spices and fry in a pan with olive oil until golden brown. Grate the remaining potato and add to the soup together with fried meat. Add water if needed. Season soup with salt, pepper and thyme and serve with sour cream.